This year’s corn maze at Siegel’s Cottonwood Farm in Lockport pays respect to the memory of Chris Kyle, better known as the American sniper. The farm has gotten praise for showing its support of our military, but also criticism. The Siegels say they’re a family farm that supports the military and stand by the message. 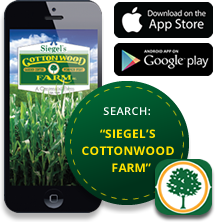 For the last 25 years, the Siegel family has plowed a maze in its corn field for visitors to run through. Last year, the maze had a Chicago Cubs theme, but this year some say the theme is more controversial. “I thought it was about time we actually honor a hero… an actual hero who put his life on the line everyday,” said Zach Siegel, the farm’s manager. The Siegels have already gotten praise for the corn maze supporting the military, but they’ve also heard complaints. Carved in the corn stalks is the skull worn by Chris Kyle’s navy seal team with the word “hero” around the skull and six targets — one hit by bullets with the word ISIS written inside. They hope the maze helps remind people to honor the military. Each year, they have special weekends at the farm for the military and first responders. They say this years’ maze is just one more way it’s showing support for our troops and their sacrifices. The corn maze will be open on September 26th. That first weekend is Military Appreciation Weekend, and then First Responders Weekend is Oct. 3rd and 4th. Military personnel, 1st responders and their families will have free admission on those dates. Also, the Siegels have been in touch with Chris Kyle’s wife. She says she loves the corn maze, and they’re hoping to have her out for a book signing this fall. 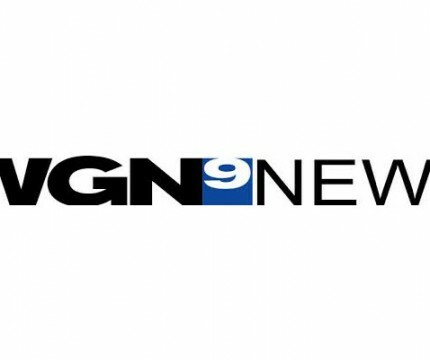 Original article posted by WGN9 News, here.